Our pricing varies depending on the level of the stylist. We have tried to price our services competitively and our mission is for clients to leave the salon feeling delighted that they have got more than their money’s worth. We offer an exclusive client loyalty treat card whereby you collect points for every pound you spend. You can then cash these in whenever you wish for hair products or, for a real treat, extra services such as nails or a head or shoulder massage. The treat card offers change monthly so keep a look out for your favourite! Salon gift vouchers are the perfect gift for the woman or man who has everything. Gift vouchers work for any occasion – whether you’re shopping for a birthday, anniversary, mothers day or valentines day gift, there’s nothing quite like the pampering and relaxation that a voucher offers. 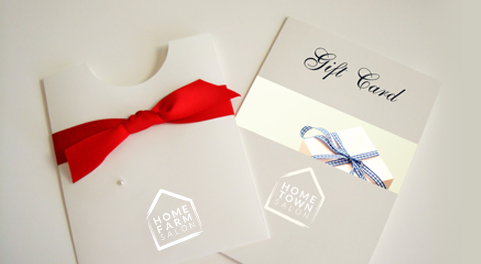 Our very own salon gift vouchers come with a stylish card and envelope. 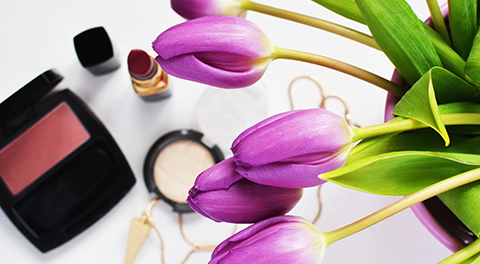 All vouchers have unlimited expiry and can be redeemed on any services or products at either one of our salons. We offer for sale a number of haircare products including the amazing Unite range, as well as excellent products by Milkshake, Moroccan Oil and L’Oreal. We also stock a Gents haircare range – all at very competitive prices. 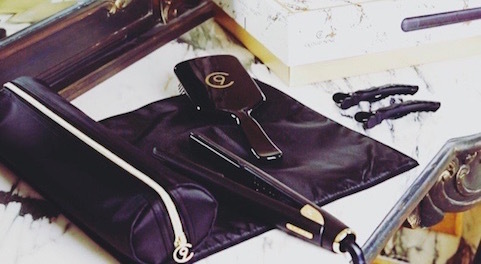 In our Home Town Salon we are proud to be able to retail the fantastic Cloud 9 range, which all of our stylists use in the salon. Next time you are in the salon, have a look at our retail shelves and feel free to ask our staff any questions. We do not offer refunds on retail, except for electrical items if they are found to be faulty through no fault of the purchaser. In the extremely unlikely case that a client is unhappy with the service we provide we are happy to offer a free appointment to re-do the cut or colour. We do not offer refunds on services except for in exceptional circumstances and we’ve never had to do that yet! We pride ourselves on our reputation so please come and speak with us if there is anything you are not fully satisfied with.